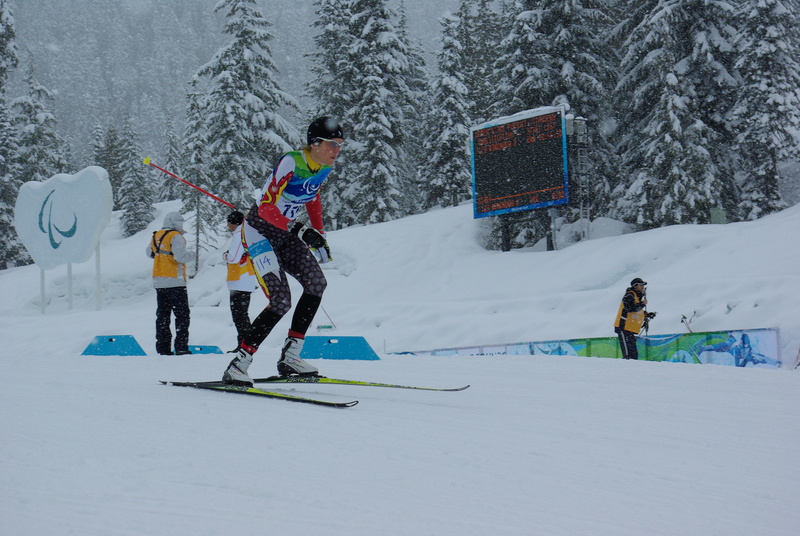 Paralympian Jody Barber will be running the BMO Vancouver Marathon this May. 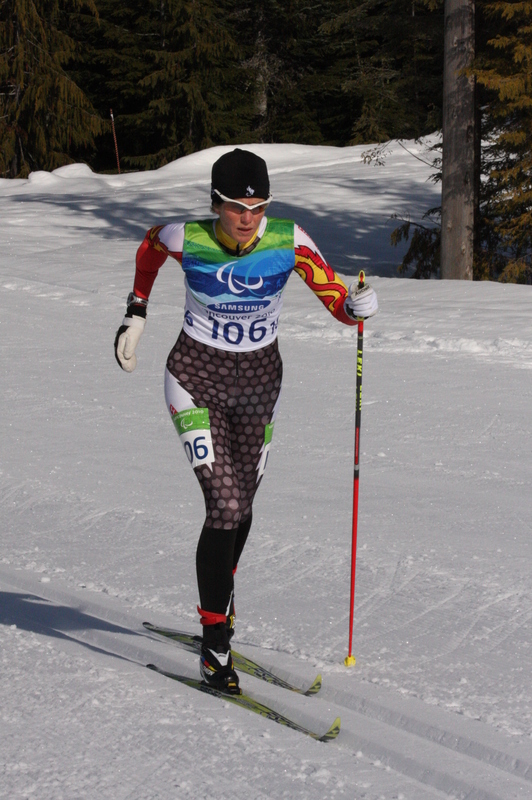 After retiring from Paranordic skiing and Biathlon, Paralympian Jody Barber returned to her favourite sport: running. Jody shares her story on how returning to running has given her a new way to challenge herself. 1. What got you into running after retiring from Paranordic skiing and biathlons? I’ve been running since I was 13, and I would say it’s my favourite sport and something I’ve enjoyed for most of my life. My accident impacted most sports I do, but running the least. I would say that the running I have continued to do was a benefit to my Nordic skiing and biathlon, and an integral part of my training for those sports. I would also say that the perseverance I learned from running, and the knowledge that I feel better when I move, was essential to my recovery from my accident. I still have a fixed, partially paralyzed arm, but when I run, I feel pretty normal… free. 2. Have you run a Marathon before? Do you have a time you will be aiming for? Before my accident I did one Marathon (2003) and after my accident I did [another] (2011) – both in Victoria. My last marathon was 3:29 so I’m hoping to improve on that time (maybe 3:20?). I’ve also run the Canadian Death Race (125 km) and the Sinister 7 (161 km). I think that after the Paralympics, I was still looking for ways to challenge myself. I find a pavement marathon more difficult than trail runs but I’ve wanted to run Vancouver for a long time. Ultimately, I’m really looking forward to an enjoyable run in a beautiful city. 3. What’s your advice for new runners looking to one day complete a Marathon? I think you really have to respect the Marathon distance, and I think you need to prepare on the type of surface/elevation you will be racing. For me, that means a focus on pavement running. I still get up on the mountain here at home, but aligning training context with racing context is important. I also think it’s important to have a number of race goals. Lots can happen over 42.2KM and it’s good to keep perspective and find ways to enjoy the day. It’s been said that the tough part is getting to the start line. At that point, you’ve done the work and it’s time to go hard, test yourself, and have fun. So I have a goal finish time, but I also want to feel good the next day, and take the time to enjoy the views and the other people on the course. Distance runners are great people!